No, no, this isn’t turning into a food blog, don’t worry. But it just happens to be blueberry season, and there are so many blueberry farms around here we’re having a festival. And because fibre and blueberries are legendary companions, the Surrey Museum is taking the opportunity to host a fibre event (a Pic-Knit! )at the same time. Which (here’s the real point coming up) I am going to have a table at. So if you’re in the neighbourhood, drop by and say hello! If not, wish me luck – it’ll be my first time pretending to be a professional amongst other professionals with an audience who mostly knows what they’re doing … ack! Fortunately I’ll be bringing along one or two of my sister’s gorgeous shawls, I can always hide under them until the people go away. About a month ago, I came upon a great opportunity. Saradippity of Ravelry found this website and, curious, she e-mailed Ellie, the woman in charge of it, to see if she could buy some of the fibre. It comes from the wild Himalayan stinging nettle, and has been traditionally harvested by Nepali men and women for generations. The Himalayan Wild Fibres project is attempting to develop a market for this eco-friendly fibre, hopefully providing supplementary income to thousands of families. Ellie’s reply was that no, the fibre is not available for sale, at least not yet. 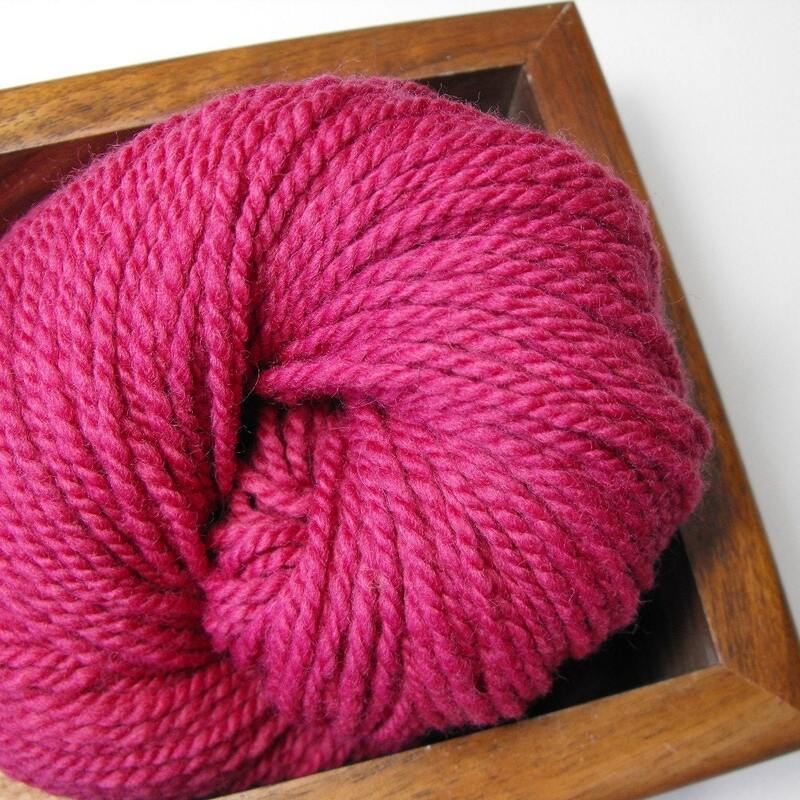 However, she recognized that saradippity and the people of Ravelry represent a huge amount of textile expertise, not to mention a big slice of the potential market for any yarn that her enterprise produces. Because the whole point is to create jobs for people in tiny villages, there aren’t going to be any huge mills built to deal with this stuff. It’s manual technology all the way. As such, Ellie suggested that saradippity gather a few people together to do a study of the fibre. They get free samples of a fun new fibre to play with, and she gets all the results of thirty people’s experiments on yarn structure, blending with other fibres, different spinning and processing tools, and how it behaves when knitted, crocheted, and woven. Which is where I come in. I get to be one of the test people. That alone is pretty cool, but that’s not the end of the story. A few days ago Ellie found out about the Ethical Fashion Source Expo that’s happening in London (England, not Ontario) on October 6th. She quickly contacted them and landed a spot. But what to do? All she has is some processed fibre, a bit of yarn, and maybe a Nepalese garment or two. Not much for the Western fashion world to relate to. Enter Team Ravelry! As I type, fibre is winging its way here, and I and the others will be spinning/knitting/weaving samples and zipping them off to London for the Expo. So. Not only do I get to help with this awesome project, I get to display my work at an international exhibition. Yay! I’m expecting my bit of the fibre to arrive on Wednesday. 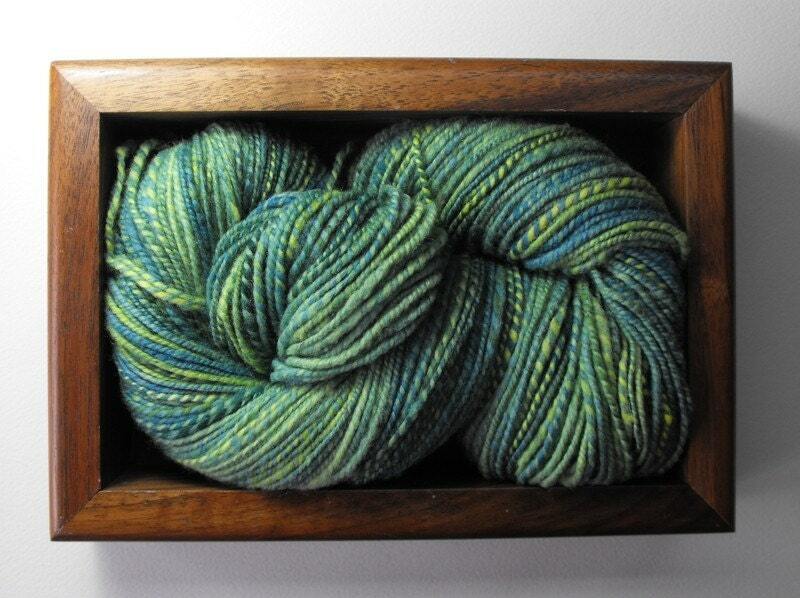 In the mean time, I’m spinning up a fine single of hemp to use for warp, then the nettle yarn will be weft. I just have to come up with a fabric that will show it off as well as it possibly can. Did I ever mention that I’m kind of the boss of a martial arts school? Or, to be more accurate, I’m the boss of a few people who are working like heck to get one going. This is us. Anyways, we started running weekly classes in March, which turned into a weekly class and a weekly private lesson, which turned into a small group lesson, and now we’ve started doing regular instructor training days so I’m up to three days a week, two or three hours at a time. Did I mention that it’s swords? And wrestling? And punching? Not exactly nice on the wrists. All of that, combined with the fact that in May I started to spin for my life (well, living anyways) means that by the end of June my wrists were hurting, particularly the right one. Yes, I stopped and stretched regularly, but going from occasional light work to many hours of hard labour all at once was too much. I had a break in July when I went to visit my parents in Newfoundland, but it didn’t get better. I couldn’t do pushups, or use my right hand to push myself up out of bed. But I kept hoping that it would get better by itself, and I kept using it. Yeah, it didn’t get better. So when I woke up extra sore on Tuesday after a couple of hours of sparring on Monday I finally accepted that it really was tendinitis, and it wasn’t going away by itself. Now I’m going around with a tensor bandage on, icing it before and after workouts, lots of massage, and mostly just trying not to use it for much of anything. No spinning, no knitting, no punching, no pushups. And after a couple of weeks I’ll start to slowly build it back up to full strength. And then, because I don’t want this to happen again, and certainly not to any of our students, we’re starting a gymnastics wrist conditioning program. Actually they started it on Tuesday. I sat it out. But I’ll let you know when I can do this. 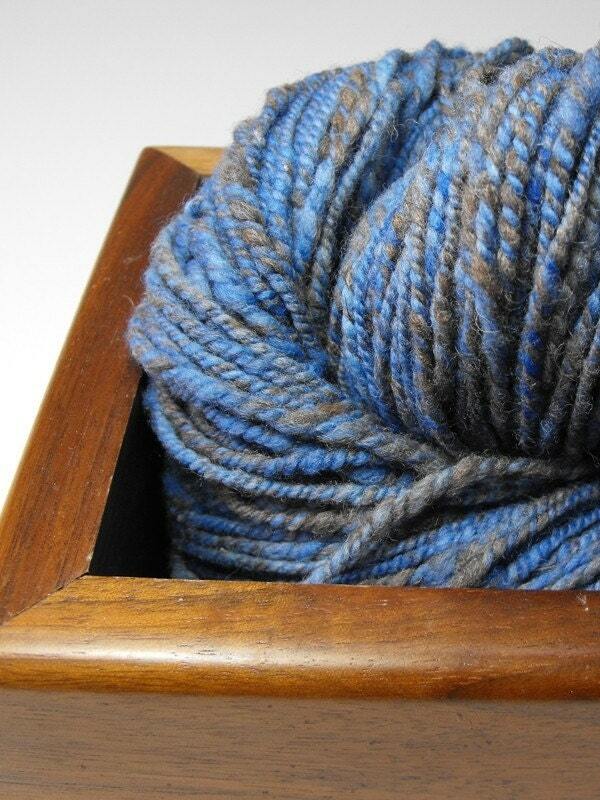 To avoid spamming this current blog of fibre-y exploits with shop updates, I’ve begun a new one just for the etsy shop at www.canttalkdyeingshop.wordpress.com. However, there’s not much that’s more boring than constant “hey, I updated my shop!” posts, so it will be a bit more than that. I plan to include profiles of the breeds of sheep whose wool I use, dye plants and their qualities, and with any luck pictures of things that other people (you!) have made with my yarns and fibre. So this is the last you’ll hear of it, unless something particularly spectacular happens over there. I’m just about ready to Give Up looking for a summer job. I’ve sent out tons of resumes, had one interview and they were supposed to call me yesterday (they didn’t). So there’s only one thing to do – try and sell stuff on the Interwebz! And write. I’m going to start writing magazine articles and submitting them everywhere I can think of. Enough random people have complimented my writing that I’ve finally been convinced that it might be a good idea to try and get published. Hopefully one of those will kick in before my savings run out, and give me a little extra over my student loan come September. So stay tuned! I’ve been spinning up a storm, I’ll have knitting/crochet/weaving yarn plus my handspun and naturally dyed embroidery thread. Oh! 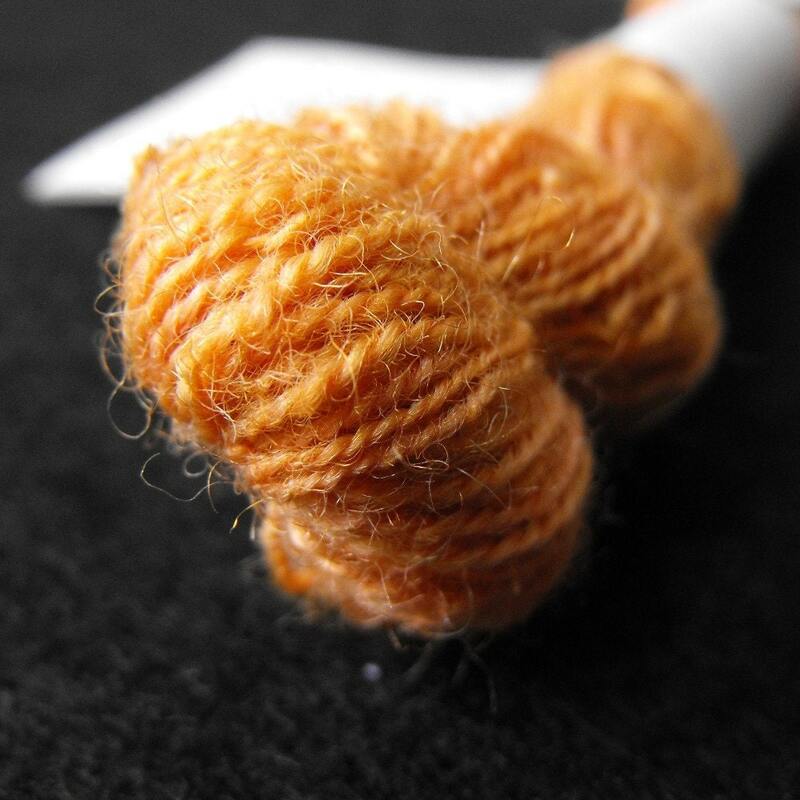 And I almost forgot – I was in my local fibre store trying out a new spindle, and they offered me a teaching gig! Not ’til September, so I have time to practice on a friend or two. 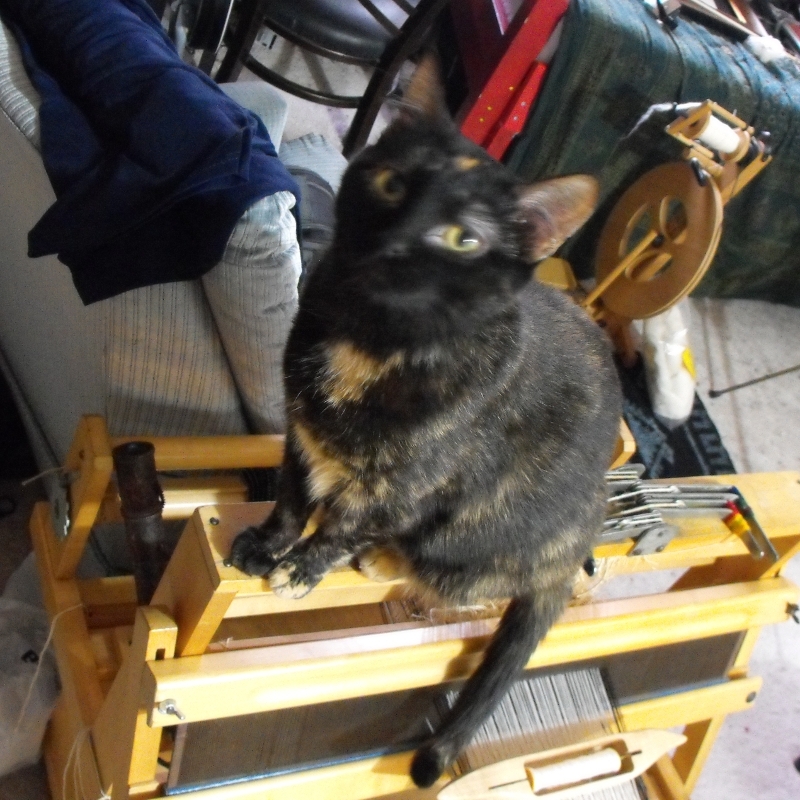 In the meantime, here’s Nova trying to weave (again).